Our wait is almost over, Grimmsters! The premiere of Grimm’s fifth season is now only a matter of days away and the kind folks over at Spoiler TV have a few sneak peek videos of episode 1, The Grimm Identity, which you can find via the link below. 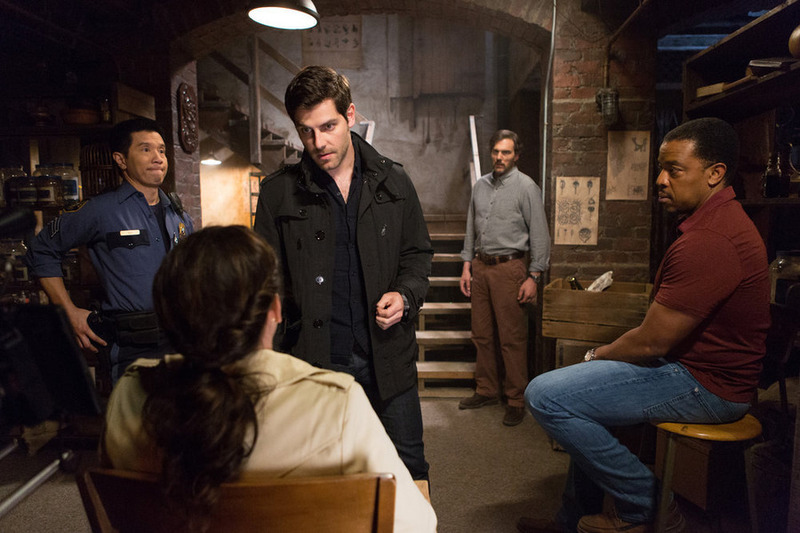 So, don’t forget that you can catch the brand new season of Grimm this Friday (30th) at 9/8pmc on NBC. Also, keep an eye out for our updated Season 5 Grimm drinking game, which we will be posting later this week.